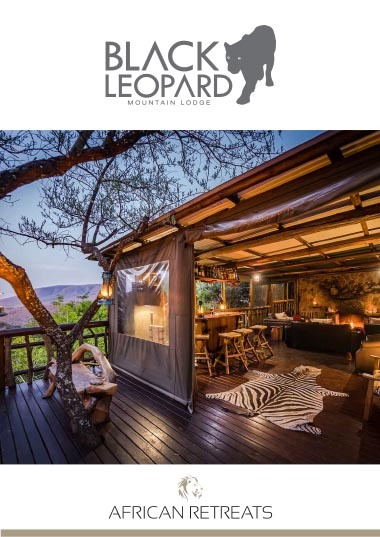 African Retreats conducts the marketing and reservations for a portfolio of safari lodges based in South Africa’s esteemed Kruger Lowveld. 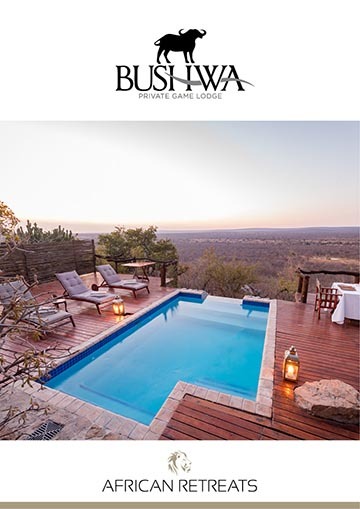 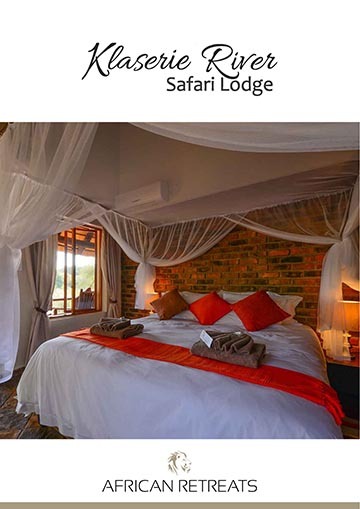 These carefully selected safari properties occupy enviable locations in the Greater Kruger Park area, some with astounding riverfront views, and others nestled comfortably in private game reserves surrounded by the tranquility of nature. 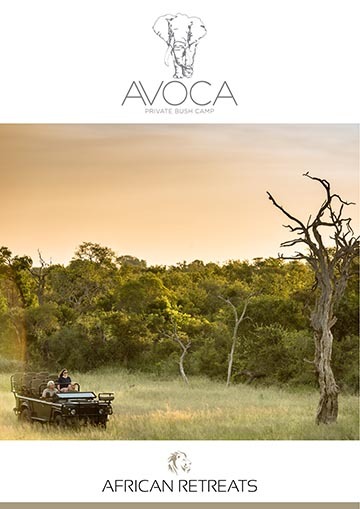 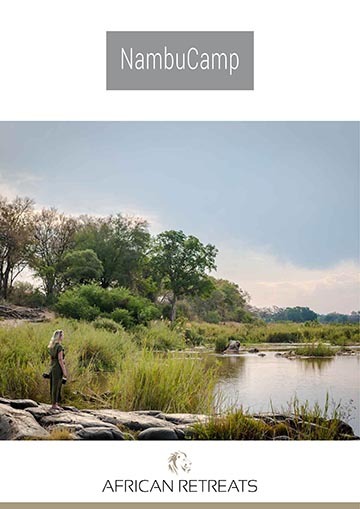 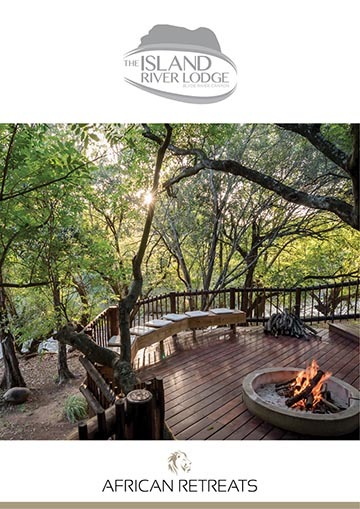 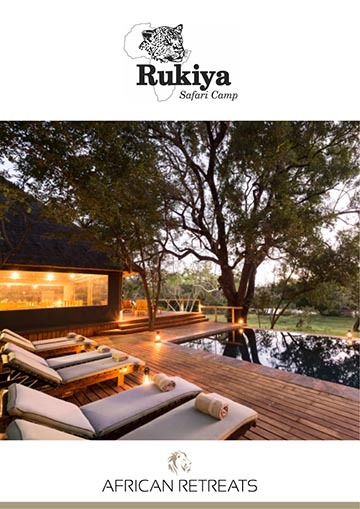 African Retreats sews together itineraries incorporating South Africa’s most sought after destinations, including the Kruger National Park, Kruger and Canyon boat cruises, Panorama Route tours, hot-air ballooning, and game drives and bush walks in pristine private game reserves.